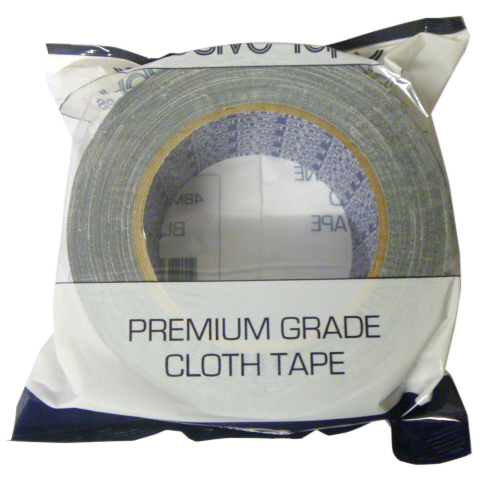 Premium Grade Black Gaffa Tape 48mm x 25M. Call us at 07 4939 8444 or complete the form below to learn how we can help you. © 2019 CQ FIBERGLASS DIRECT.